Hey there! 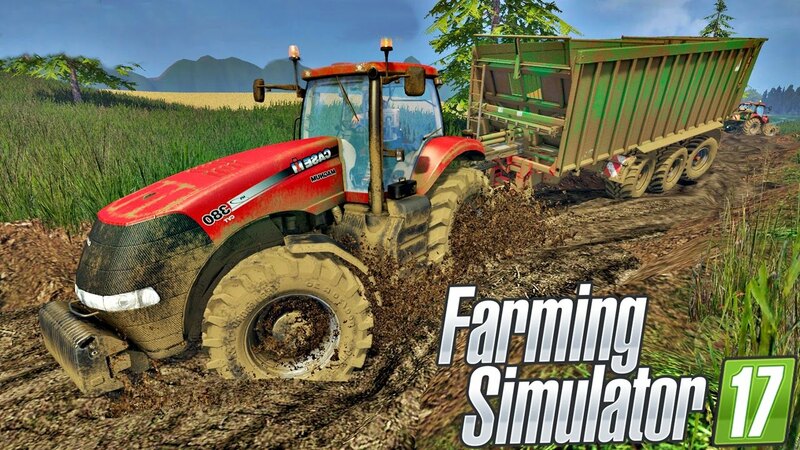 We’ve prepared a couple more games, that we will play to tell you what’s to be released this week. Those, who aren’t tired enough at work will be able to harvest dawn to dusk in Farming Simulator 17. We will take control over the whole spectre of farming job. Soulless: Ray Of Hope is a 2D pletformer in which we will set off into a journey in a dark world.There is almost no light and completely no compassion. Try to follow the ray of hope and save a friend, fighting phobias. We long for puzzles, bosses and danger. 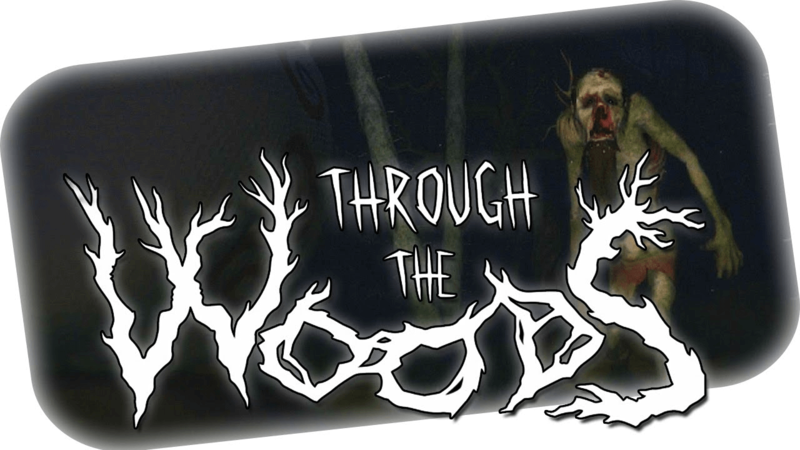 Through the Woods is a 3rd person adventure horror, that will make you avoid forests at any cost. 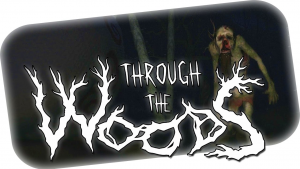 The game is based on scandinavian mythology and takes place on a mysterious island, covered in mist. The only friend here is a flashlight. Not new, but always interesting.